The Rev. 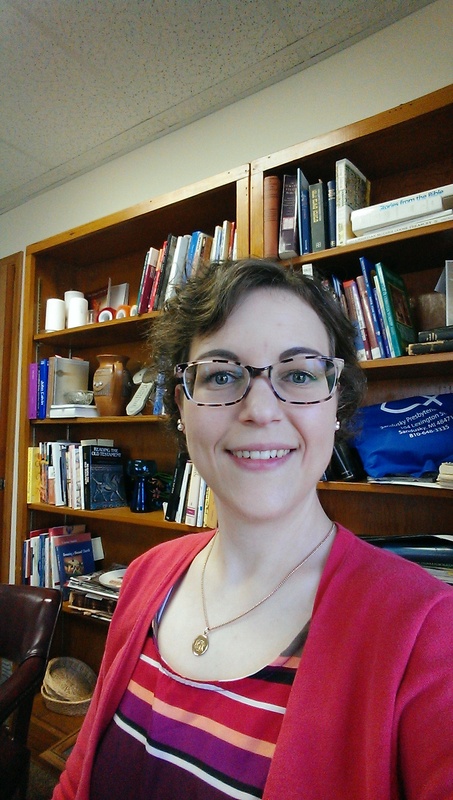 Katja Gruening answered God’s call to serve our congregation in June 2014. Katja studied at Princeton Theological Seminary, after earning a music degree at the College of Wooster in Ohio. She has a passion for preaching, bringing creativity into our spiritual lives, and connecting our Christian belief to the choices and actions we make everyday. Her previous ministry experience includes hospital chaplaincy, music ministry, and 3 years of internships in small-size congregations. Pastor Katja also serves the congregation of the First Presbyterian Church of Yale, MI. Presbyterian churches are governed by a board of Elders called the Session. Our congregation has a Session of 9 Elders. Our Session delegates ministry responsibilities to 5 committees: Worship and Music, Christian Education, Church Growth, Trustees, and Buildings and Grounds.